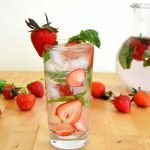 Strawberry Basil Water – Yeah, you’ll probably be drinking some booze (unless you’re not into alcohol, of course), but you’ll also need to stay hydrated! 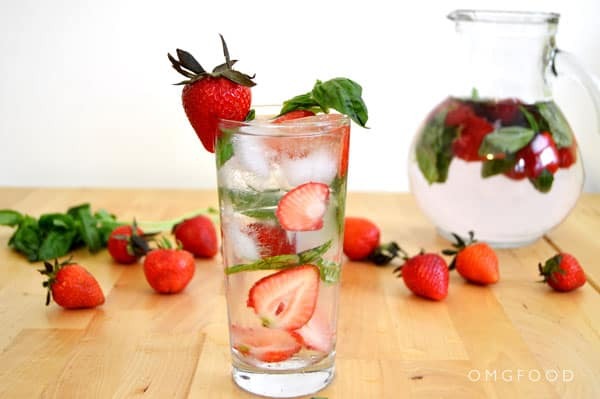 Impress your friends with some fanciness by simply adding strawberries and basil to a pitcher or two of water. You’ll gain, like, 20 impressive points. Make this the day before to allow the strawberry and basil flavors meld together nicely. 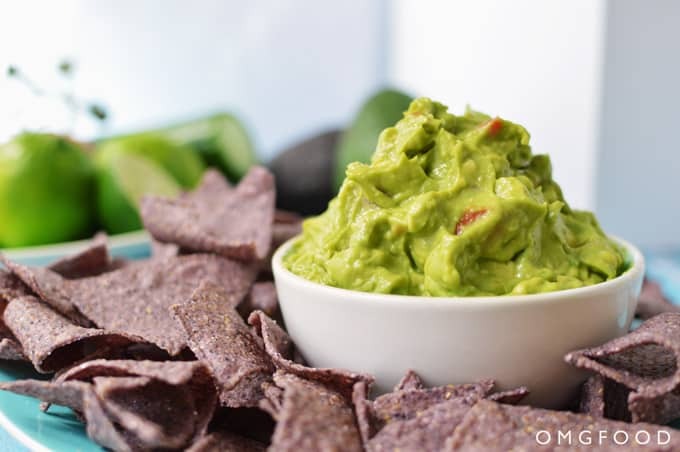 Guacamole – Whether you’ve got veggie sticks or tortilla chips, guacamole makes a great snack. Alternately, you can put this in a burger. 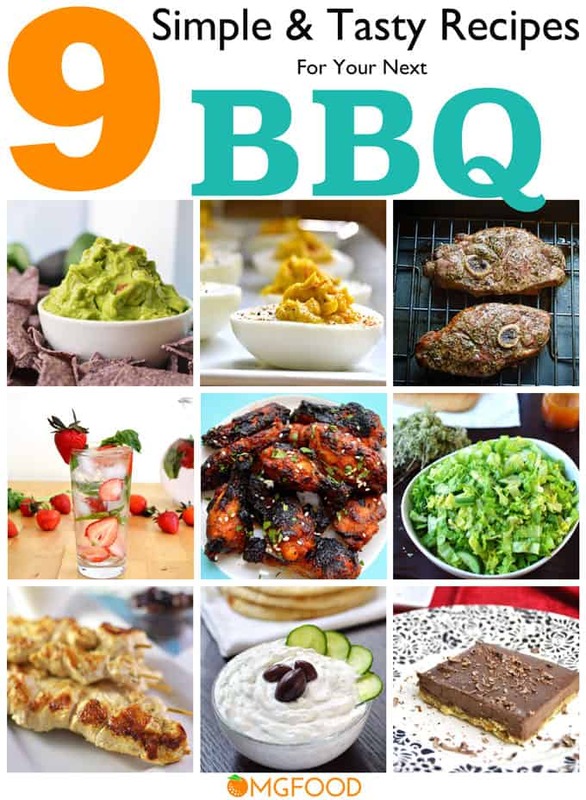 Make this the day of the BBQ. 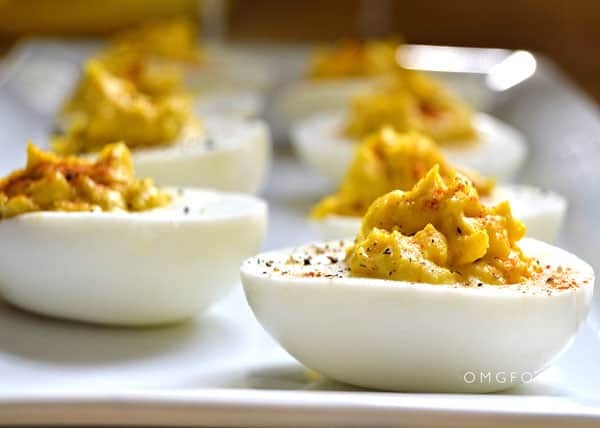 Deviled Eggs – A personal favorite of mine whether I’m at a BBQ or not! Make it the day of or the night before. 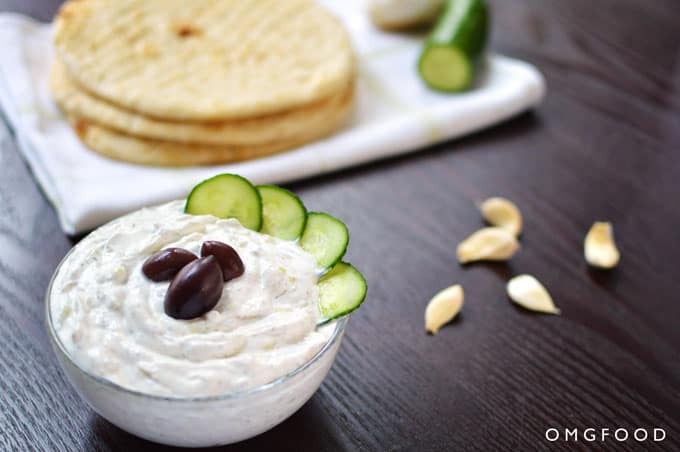 Tzatziki – Another great dip for snacking! Bring some pita bread or pita chips with you. 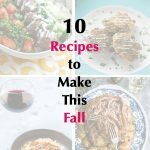 Dip some raw veggie sticks in it! 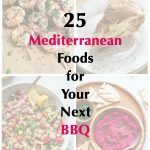 This also goes really well with grilled veggies and meats. 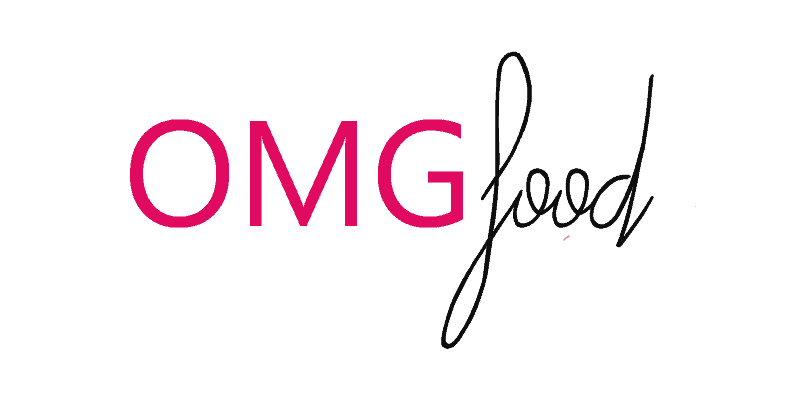 This can be made days in advance. 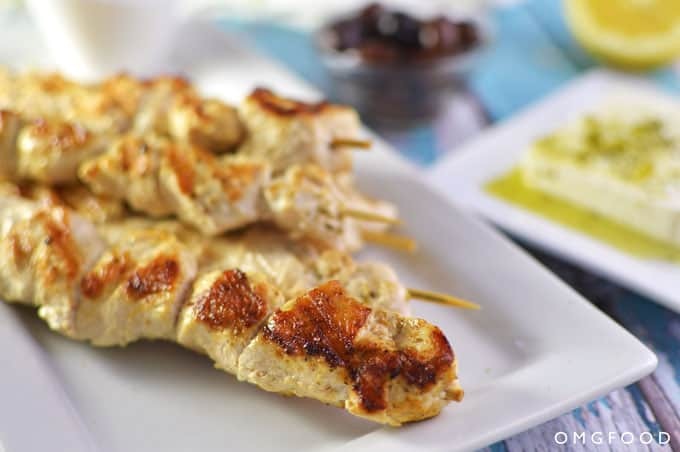 Grilled Chicken Kalamaki – Definitely pair this with tzatziki because the combo is faaaantastic. Guaranteed crowd pleaser. Marinate the chicken up to 24 hours in advance. 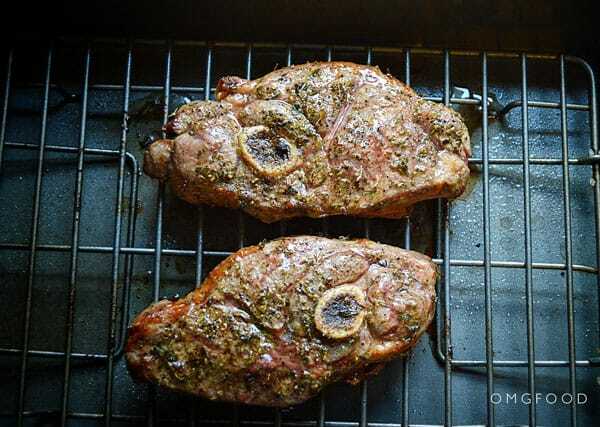 Broiled Lamb Shoulder Chops – I know. This is a recipe for the broiler. 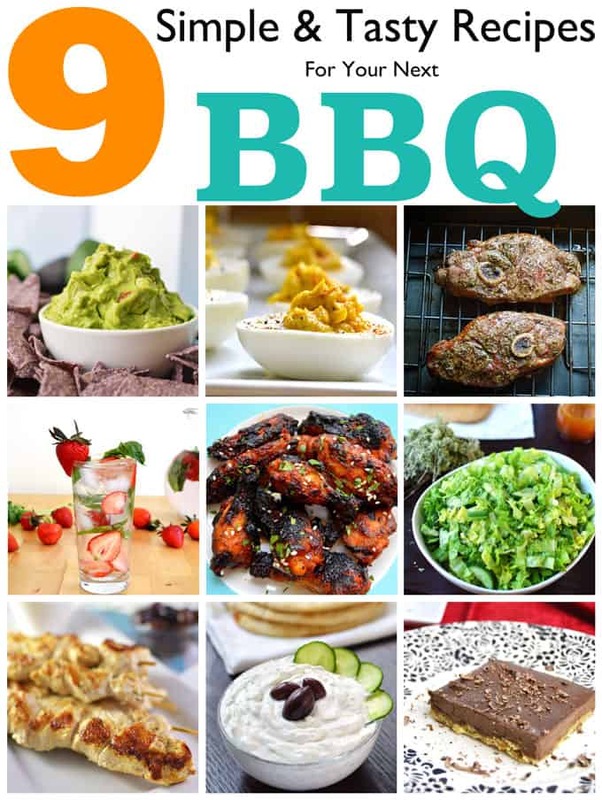 You can also make it on the grill and it’s the best. 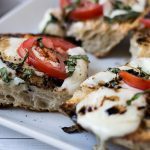 Grill over medium-high heat for 5-6 minutes per side. 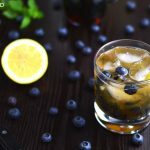 Top with lemon juice. Devour. This can be prepped the morning of. 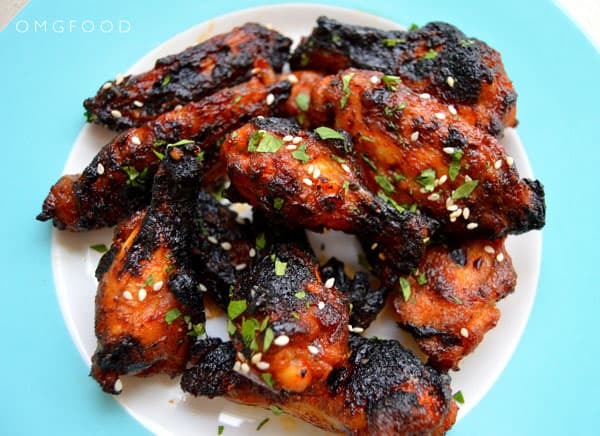 Honey Sriracha Chicken Wings – The original recipe is for baking, but you can also make these on the grill. 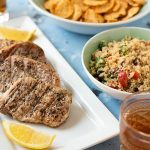 See the notes beneath the recipe for grilling instructions! These can be prepped the morning of. 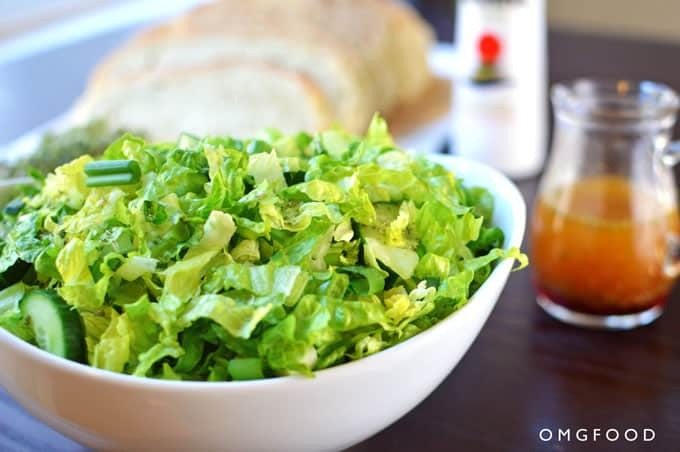 Maroulosalata (Romaine Salad) – Don’t ditch the greens! 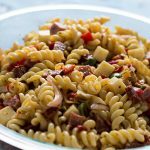 This salad is stupid easy to make and it’s so good! Prep it the morning of and add the dressing right before serving. 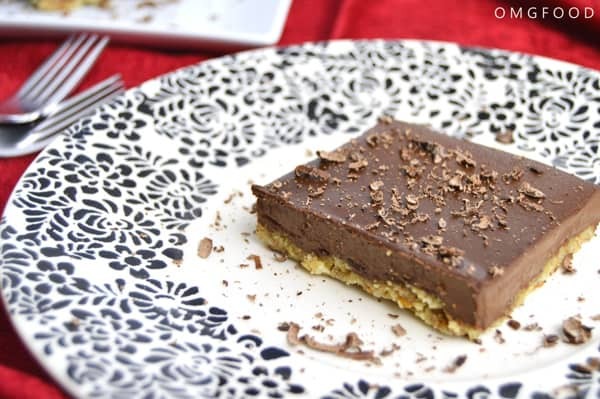 Chocolate Espresso Pie Bars – This dessert is off the hook and get this: it’s paleo. 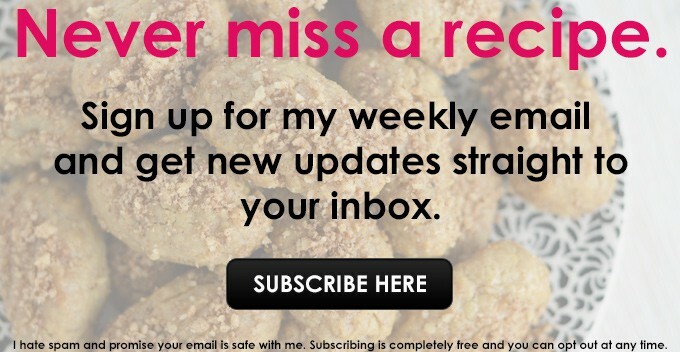 But seriously, paleo or not, it’s chocolaty, decadent, and so ridiculously easy. Fun fact: I brought this dessert to work the first time I made it and asked some co-workers to try it. 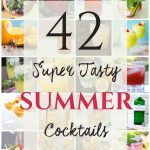 They all loved it and I think you will too. Make this a day ahead.